Sunday dawned in NYC and the weather mafia was in a frenzy. It was the first day of spring and snow was on the horizon. 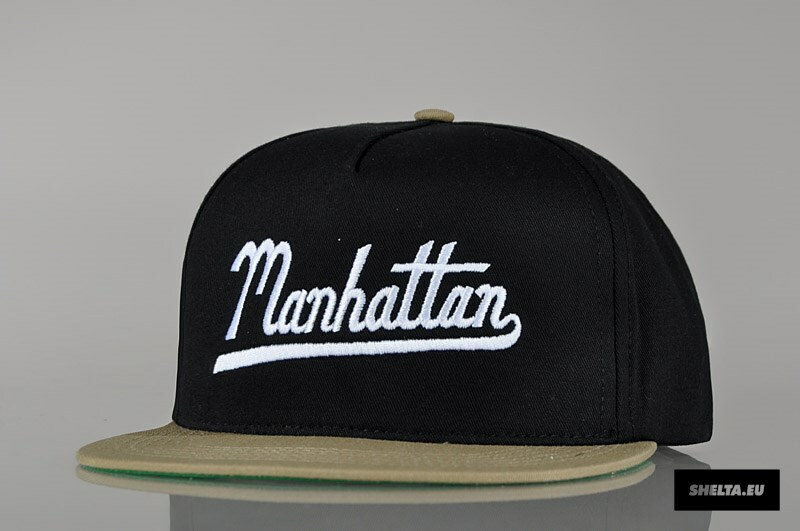 Manhattanites were warned for days about impending catastrophe. We headed to an early morning movie which was around the corner…close enough to get home without dialing 911. 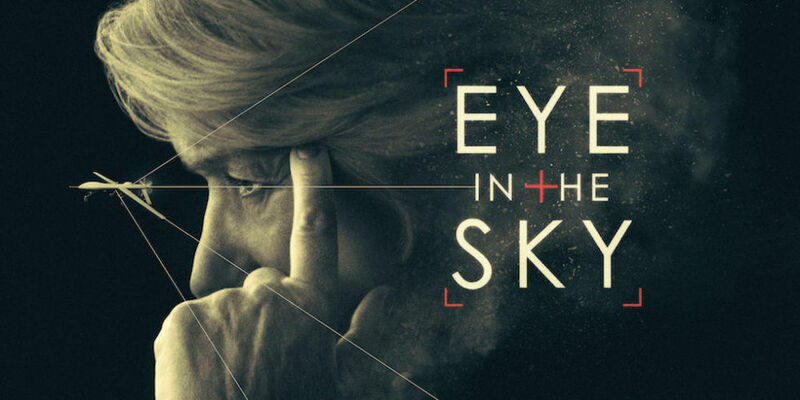 Eye In The Sky is an edge of your seat adventure. Drone warfare and ethical dilemmas are the centerpiece of the film which stars Helen Mirren and the late Alan Rickman. What follows are two hours of legal, tactical, and political wrangling around the decision to pull the trigger. We exited the quiet theater and the sky was clear and blue. So much for Sunday running amuck. We decided to take on Central Park. 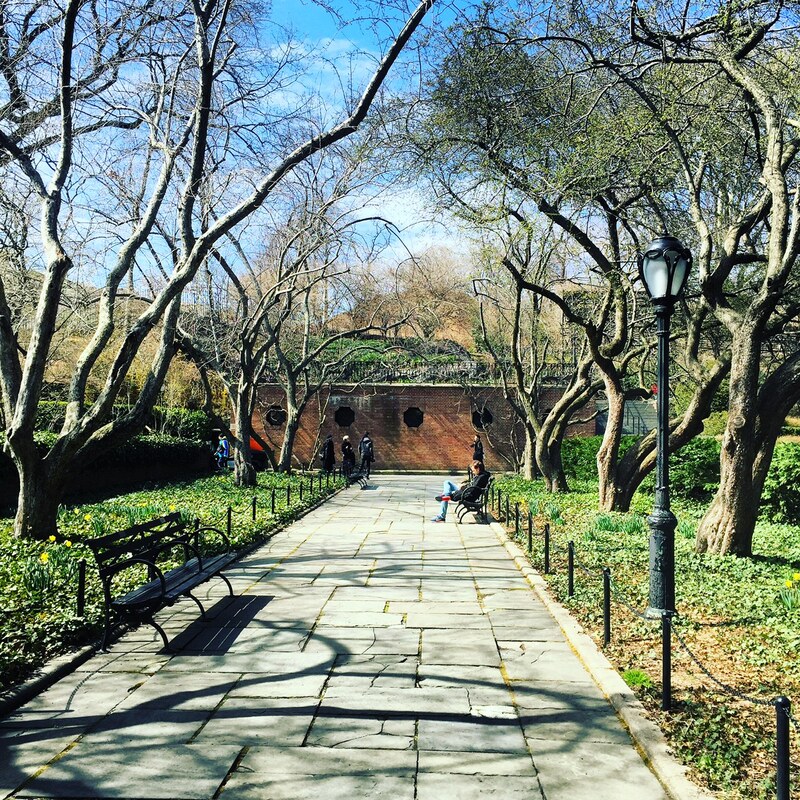 We walked 14,681 steps which breaks down to 6.60 miles culminating in arriving at my most favorite place in New York City, the Conservatory Gardens at 106 Street and Fifth Avenue. Buds were blooming. Fountains were still bone dry, but the gardens were glowing in their unadorned state. After sitting and soaking in the day we cruised Madison Avenue. We stopped into Pain Quotidien and met Francesco, an absolutely fabulous thirty-something Italian artisan and talked for hours over espressos. I take my hat off to NYC…only in Manhattan can you turn a nothing day into a fond memory.